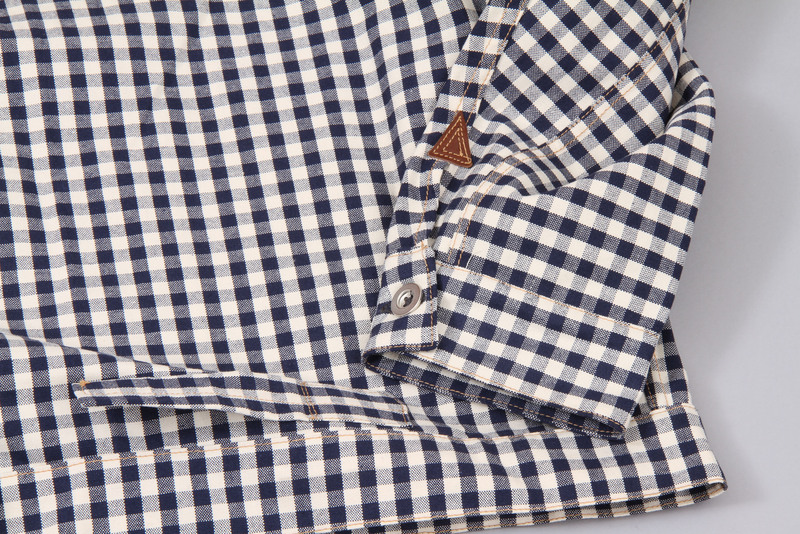 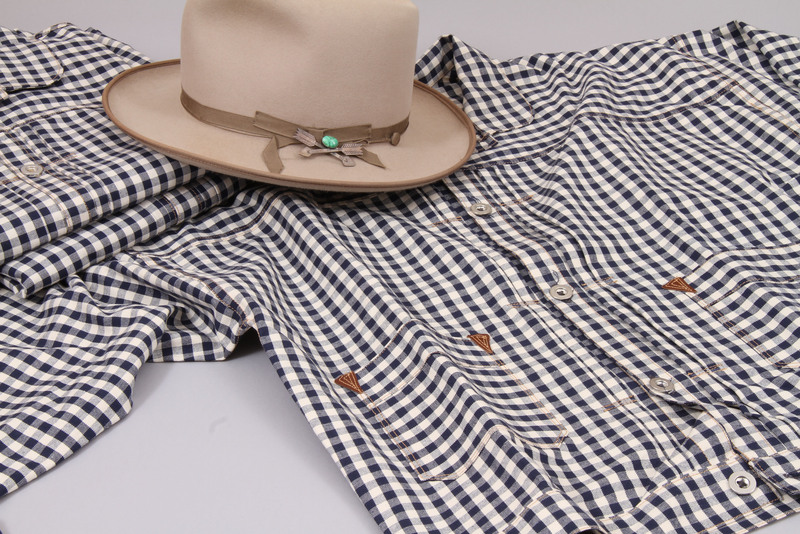 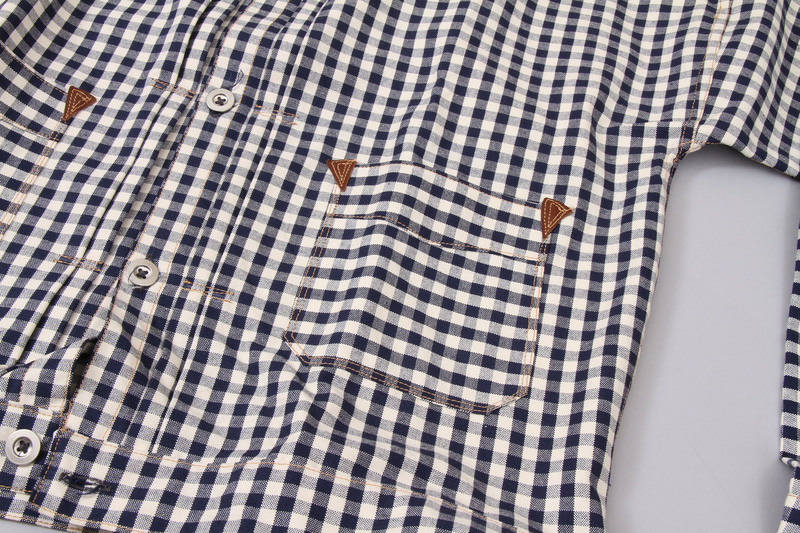 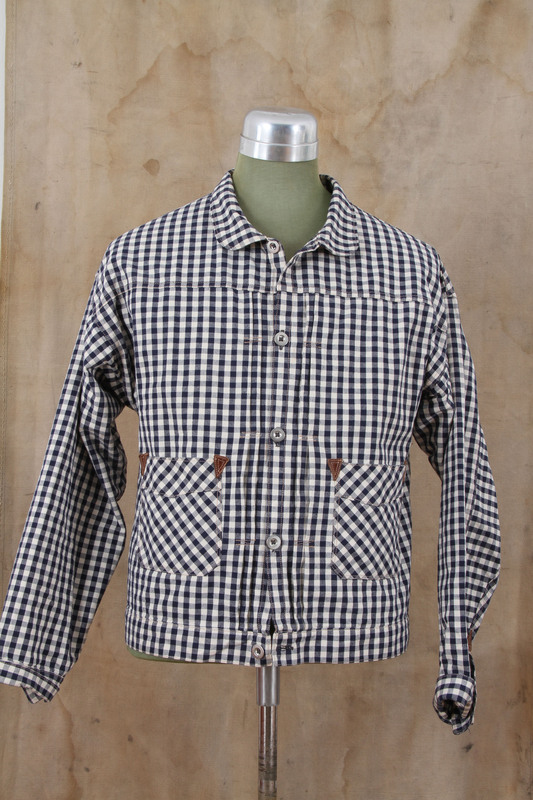 Kategorien: Brands, Clothing, Jackets, Whitefeather. 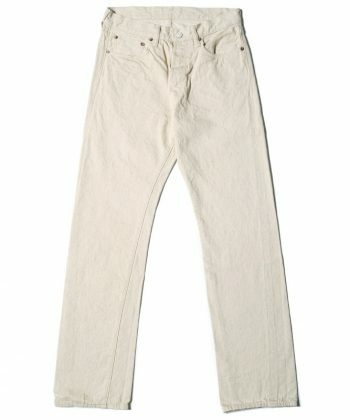 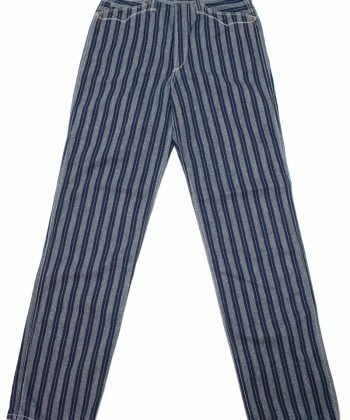 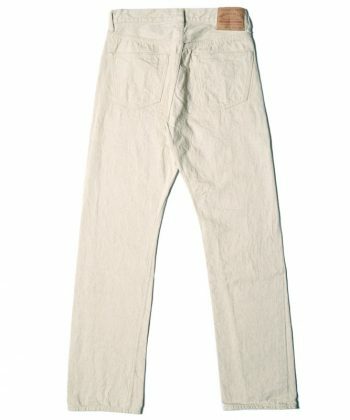 Warehouse Lot 800 white 12ozBrands, Denim, Pants, Warehouse Company. 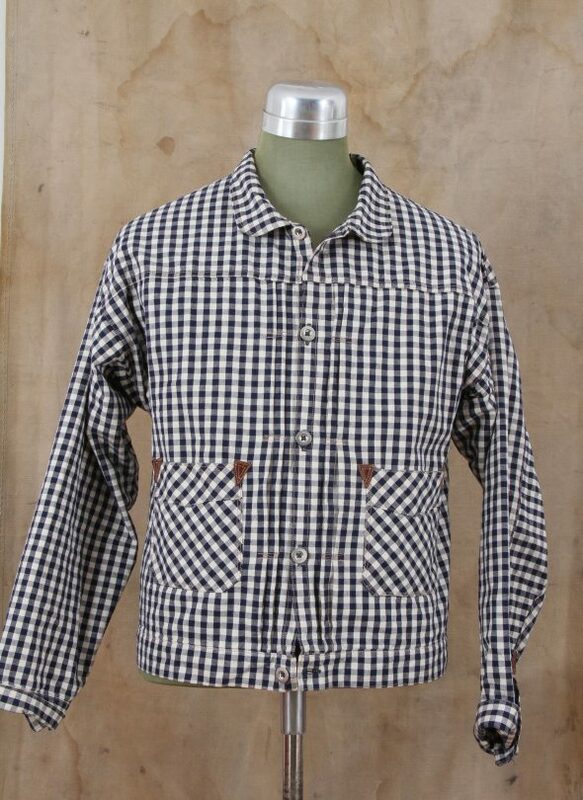 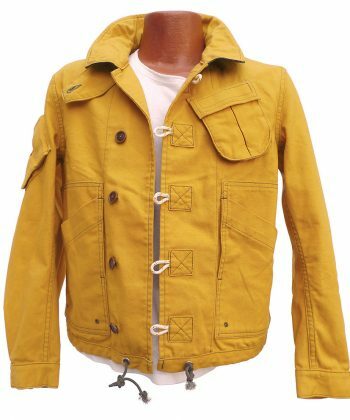 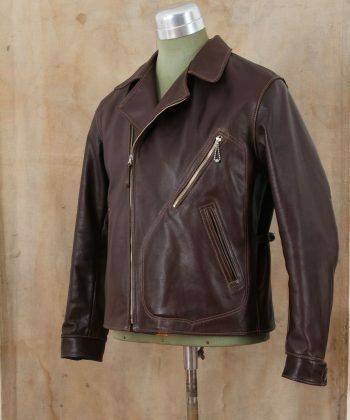 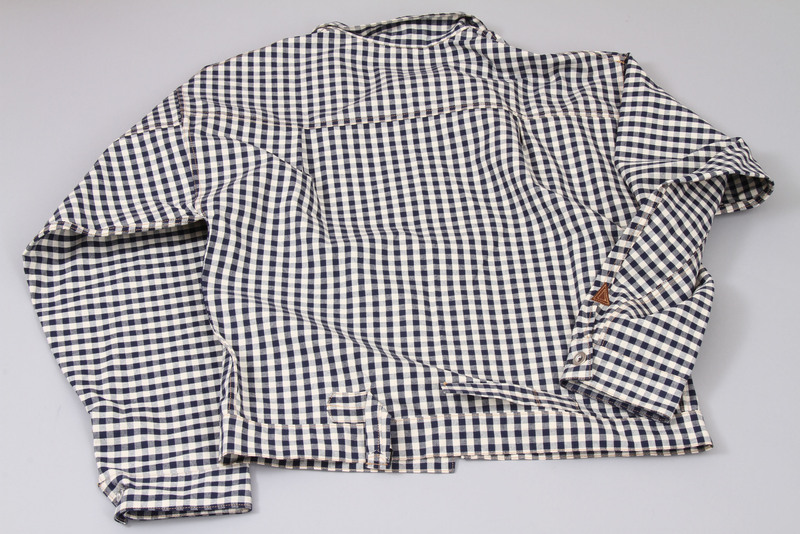 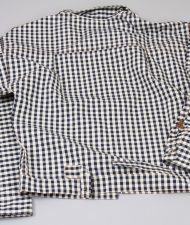 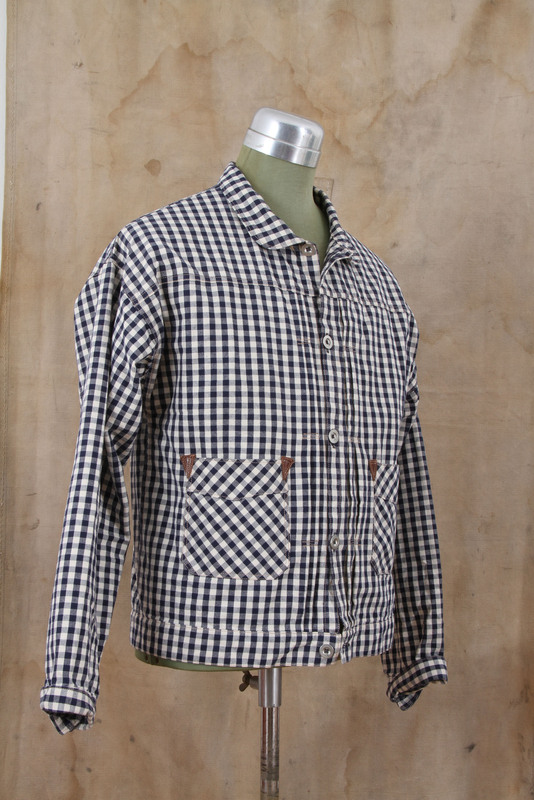 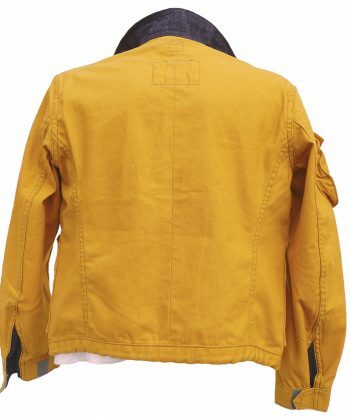 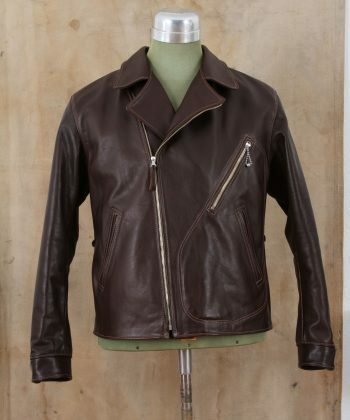 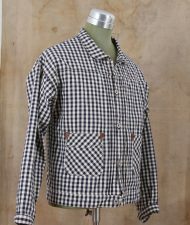 Whitefeather Mfg Co 1930s Aviator JacketBrands, Clothing, Jackets, outerware, Whitefeather. 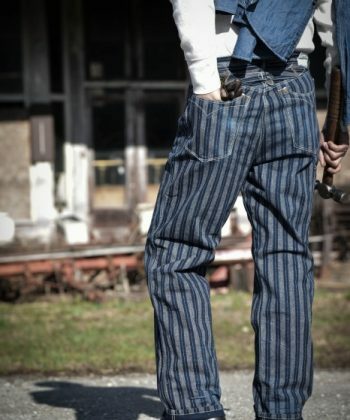 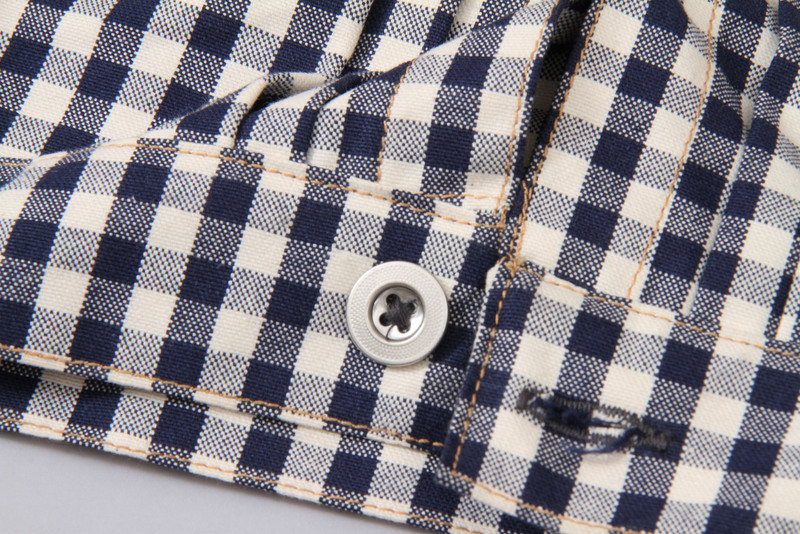 FREEWHEELERS BRAKEMAN OVERALLSBrands, Clothing, Freewheelers, Pants. 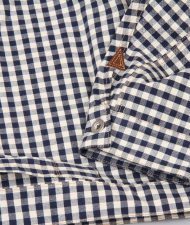 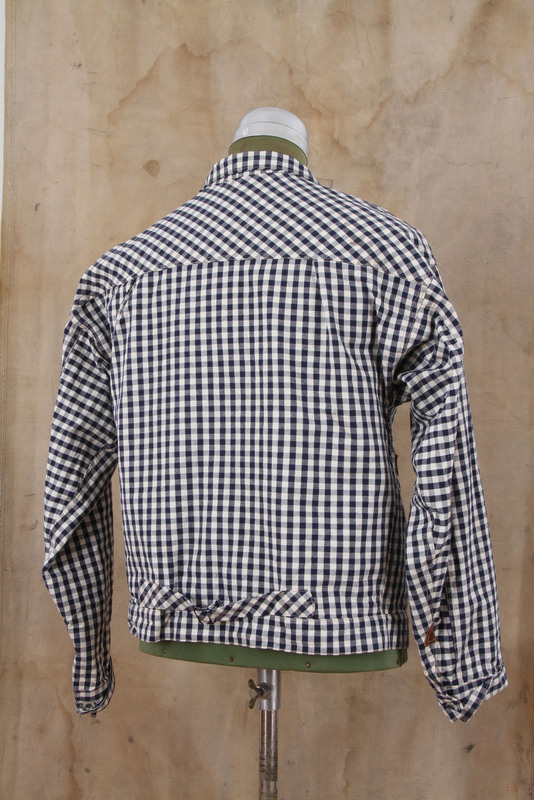 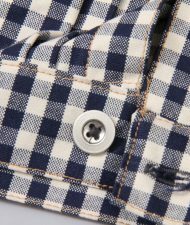 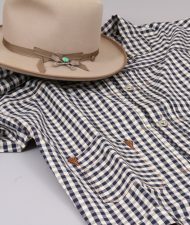 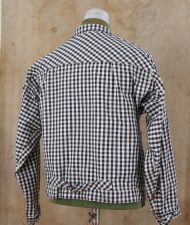 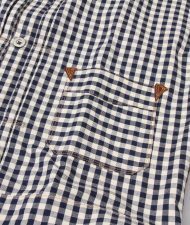 MISTER FREEDOM Watchman JacketBrands, Clothing, Jackets, Mister Freedom, outerware.